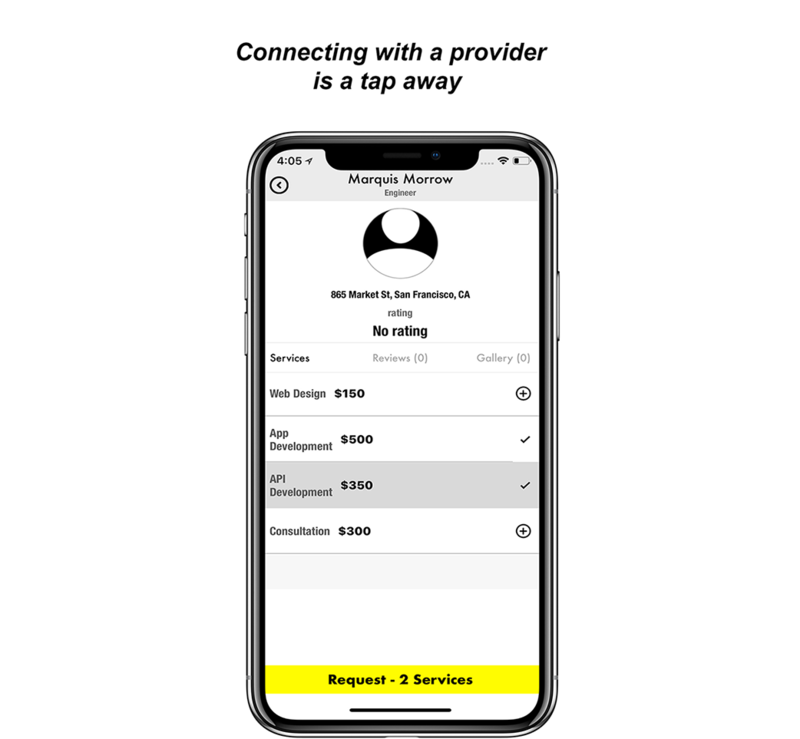 This startup was created 1) to give visibility and easy access to service providers and 2) dramatically lower the barrier of entry into the service industry. Qrafti is designed to empower businesses and service entrepreneurs. 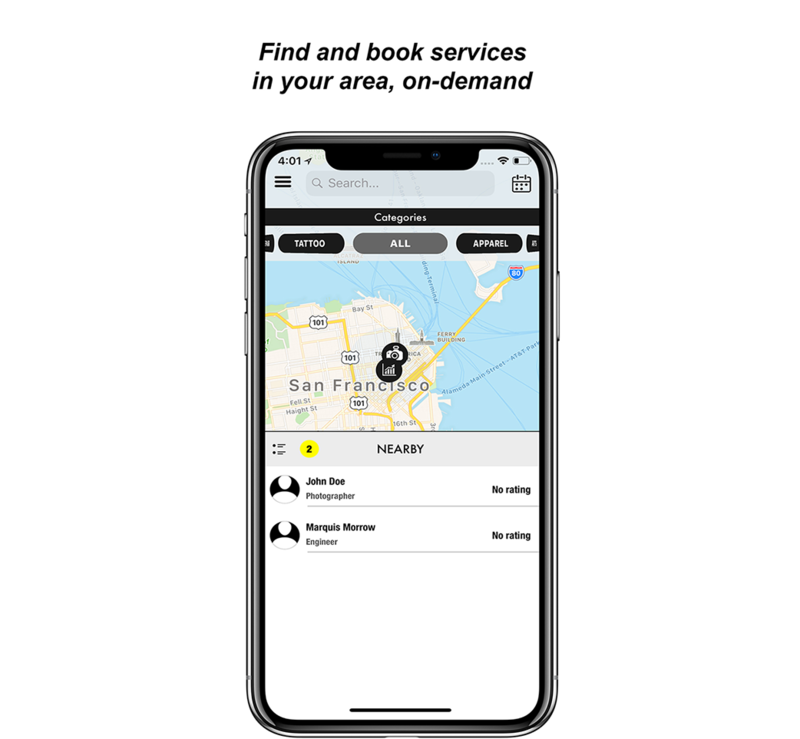 Put your Qraft on the map, connect with customers with a tap of a button, and run your business from the palm of your hand. The vision is to make Qrafti the go-to application to find and book anybody. Also, to create a platform for those aspiring to enter the industry.